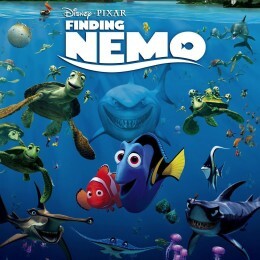 Dylan Hysen and Mel Moyer discuss the recently released Pixar film “Finding Dory”. 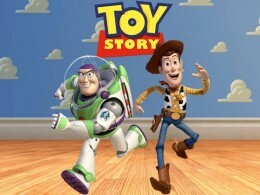 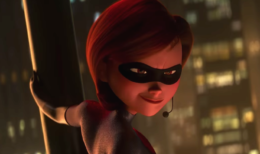 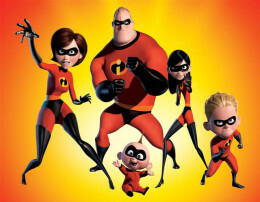 We look back on Pixar’s “The Incredibles” as Dylan Hysen is joined by Mel Moyer. 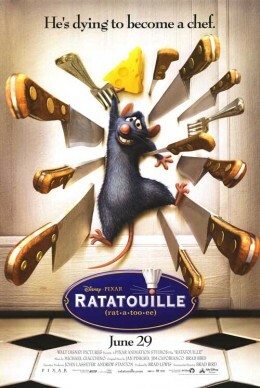 We look back on and discuss Ratatouille as Dylan Hysen is joined by Melanie Moyer.